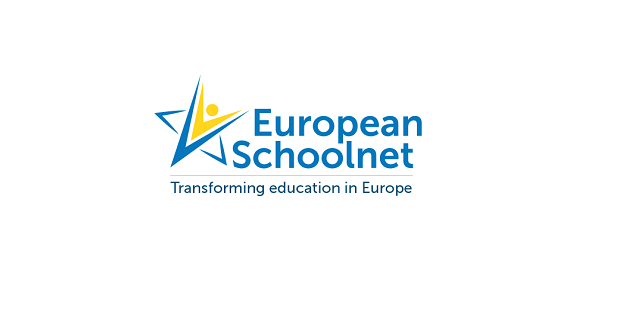 EUN Partnership AISBL (known as European Schoolnet) is looking for an enthusiastic project officer trainee (Ref. DigCitDept-POT1) to join its Digital Citizenship Department in Brussels, for the duration of 6 months, starting from September 2018. The trainee will gain an insight into the work of an international not-for-profit organisation in education, and will be given the opportunity to actively contribute to the different project activities of the Digital Citizenship Team. The trainee will assist with coordination and dissemination activities of specific projects, such as participating in the organisation of meetings, training activities and events (face to face and online), preparing reports and studies, writing content for communication campaigns etc. The ideal candidate will have an interest in the education sector, excellent writing skills and good organisation skills. Producing content for communications and dissemination materials (brochures, social media campaigns, articles etc.). A Master’s degree in a relevant field (e.g. media studies, social sciences, education, international relations) or a Bachelor’s degree with proven practical experience. Fluent written and spoken English; additional languages would be an asset. Good drafting and research skills, as well as basic data analysis skills (e.g. analytics, Excel, etc.). Strong organisational skills, flexibility and ability to learn fast, as well as the ability to meet tight deadlines. Strong diplomatic skills to liaise with a network composed of EU institutions, international project partners, education professionals, and industry partners. Experience or proven interest in working with schools and education professionals. Good understanding of IT tools (minimum MS Office or similar tools). Understanding of web content management systems, corporate social media (Facebook, Twitter, etc.) and Web 2.0 technologies. Benefits: A stipend of 1000 €/month net will be allocated for the duration of the internship. European Schoolnet will also provide a partial reimbursement of transport costs (if coming by metro, train or bicycle). Location: European Schoolnet, Rue de Treves, 61, Brussels, Belgium. Please send your CV and motivation letter in English to jobs@eun.org by 20 August 2018. The motivation letter should show how your background and interests fit the tasks planned for this internship. Make sure to include the correct vacancy reference (Ref. DigCitDept-POT1) in the subject of the email and file names. Interviews will take place as soon as possible either in Brussels or at distance. Due to the volume of applications, we regret to be able to only notify pre-selected candidates. Developing and sustaining a network of schools engaged in innovative teaching and learning approaches. At European Schoolnet, we believe that digital and media literacies enable children and young people to become critical thinkers, to act in a responsible and creative manner, to more fully participate in a digital society. In our view, we can all help to make a difference. On the European Schoolnet website, you can find links to a variety of portals and resources to help you keep up-to-date with the latest trends and issues concerning online safety, digital literacy and citizenship.